Houston Society of Otolaryngology (HSO) is offering an opportunity to support your Society in ways that will allow for expansion in programs and socials through a newly formed Dues Donor Program. Dues Donors will be recognized on the HSO website, Facebook page and at every HSO event. Contributions to the Houston Society of Otolaryngology are not deductible as a charitable contribution, however, they may be deductible as a business expense. Thank you for your membership. Please consider strengthening your Society through the Dues Donor program. 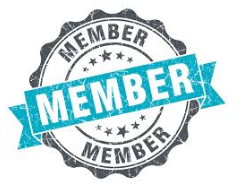 Click here to renew your dues and choose your level of membership.